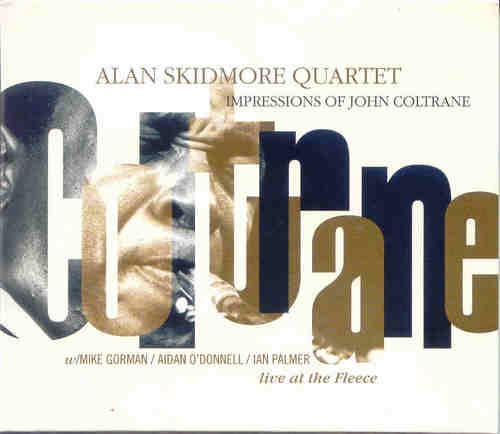 British jazz legend Alan Skidmore goes a considerable way to recreating the atmosphere of a John Coltrane gig. Here is a man for all seasons, a player with immense physical and imaginative stamina, who is at home in any context, from tight structures to total abstraction, and with any tempo, from breakneck to slow. With Mike Gorman (piano), Aidan O�Donnell (bass) and Ian Palmer (drums). You can purchase a double CD of this entire evening at www.records-nordic.de, and at the club.